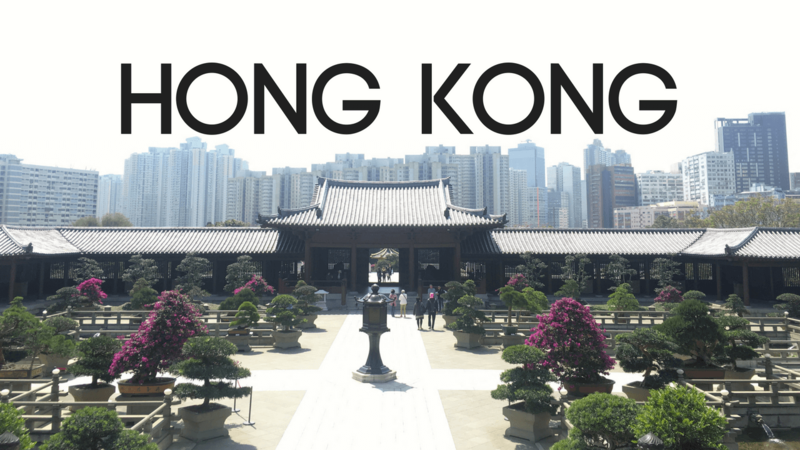 I really don’t know how to introduce Hong Kong in this blog, or how I will share my whole experience. The first idea that pops in my mind is to share our itinerary and put some details with it. However, we did create one, but we didn’t follow it. Haha. Our tour was such a mess because we just stroll around and go wherever we want to and just get lost and explore with the help of google maps. For me, it was actually better exploring Hong Kong freely and try to be in the moment and not bothering to check the box we have on our list of things to do. For this trip, I created a video about our travels and of course it couldn’t cover every bit and fun and not so fun things we did. I actually had fun collecting random movements and recording our travel than taking photos. It’s another way to document my stories and to share it with you. I started to appreciate the art of it and I had fun editing the entire video. I hope you like it and subscribe to my YouTube channel. Did you enjoy the video? Like and Subscribe to my YouTube Channel! Let’s stay connected!